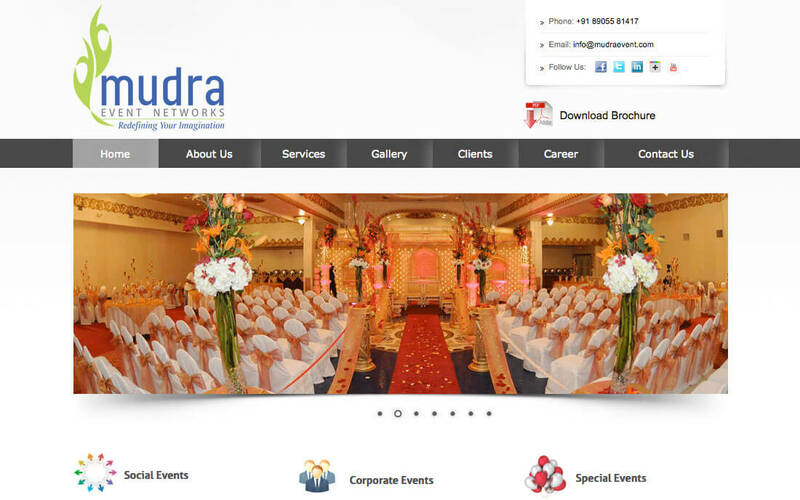 Mudra Event Networks is promoted by a 45 year old business group having a strong presence in sectors like Edible Oil Industry, Textile Industry & Financial Service Sector. The group follows the highest ethical standards of conducting all its businesses within the laws of the land. 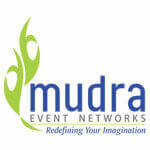 Mudra Event Networks is an event management company having expertise in organizing & executing Social, Corporate and Special events at any scale. Our key responsibilities are right from conception to completion. The diverse skill & considerable experience within the personnel is what really gives us ability to stand out from the crowd & we ensure that your events do the same. And the legacy continues… We assure to deliver the high end and exclusive event management services to achieve complete customer satisfaction.